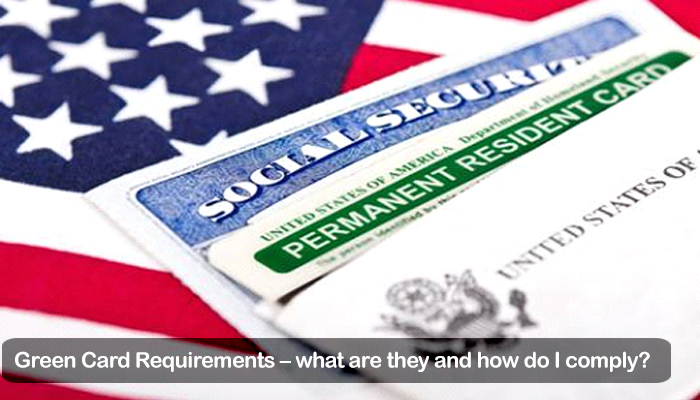 Green Card Requirements - What are they and how do I Comply? Home > USA Immigration > Green Card Requirements – What are they and how do I Comply? 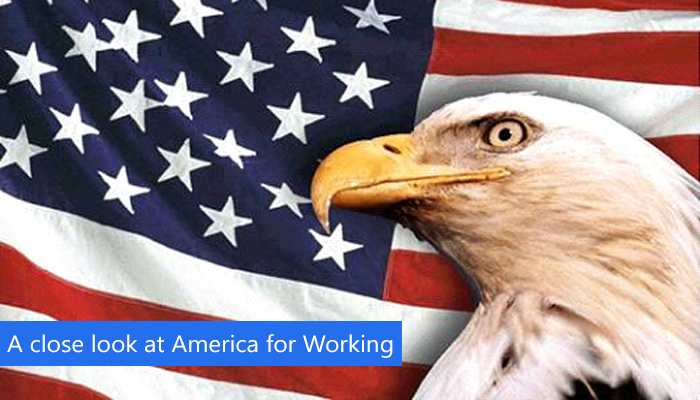 A green card is a card within the United States that provides immigrants with the right to work. The card does not provide you with citizenship but it does allow you to hold employment with any number of employers throughout the entirety of the states of the country. This is extremely beneficial to have because it allows you as an immigrant to this country, the right to start working and earning money for your life or to send to your family back home. The green card does not bestow any additional special privileges except to allow you to work, but the card is very important. Making sure that you keep your green card safe and sound so that no one can steal your identity through your green card is incredibly important. The rules that surround being able to keep your green card can be extreme. Making sure that you comply with all the stipulations around your green card receipt is very important so that you don’t get your green card revoked and have to leave the United States of America. Making sure that you complete the required paperwork and fully comply with your green card rules can be dictated by working with an immigration professional throughout your process of moving to the United States. This professional will be able to advise you on precisely what your rights are in possession of the green card. This professional will also be able to tell you precisely what you can and cannot do with your green card. This will make sure that you do not overstep your bounds regarding your green card privileges. How you receive a green card as an immigrant to the United States depends entirely on how you enter the country. If you come into the country as a spouse of a United States’ citizen, then you are granted the green card right away. Therefore you can begin working as soon as you and your spouse enter the country. However, your green card can only be obtained after spending an allocated amount of time in the country or following certain criterion and steps. Completing the required paperwork to get yourself a green card is important so you do not miss out on the opportunity to start working. Previous Previous post: Thinking about Immigrating to Canada? How to Migrate to the USA with H-1B Visa? Thank you morevisas…for this given valuable information. please suggest me how can i apply this..? MoreVisas always provided valuable information…it is very helpful consultancy..thanks you MoreVisas for this given information. Nice..web page. And all given valuable information. can you please guide me..how can i apply to visa for USA? Nice..Article Morevisas. Thank you for given valuable information.